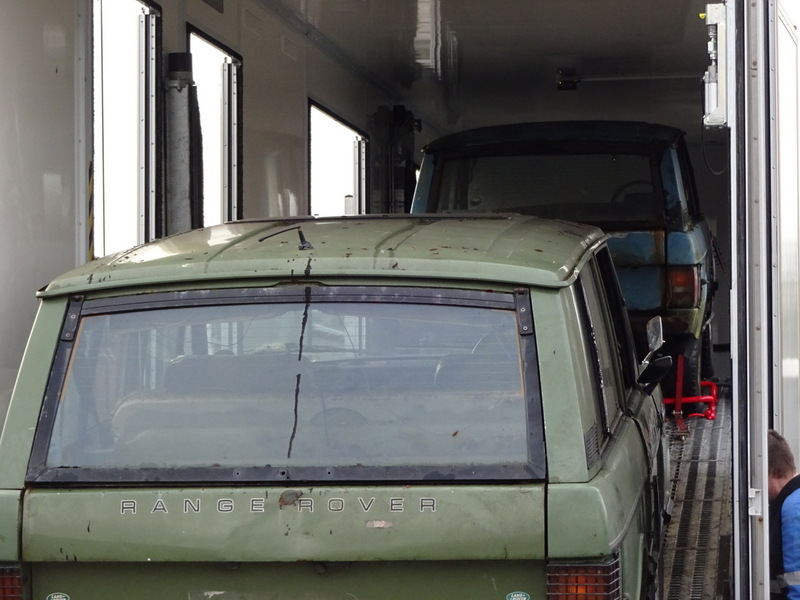 Today we dispatched two very early Suffix A Range Rover Classics to a client on the continent. 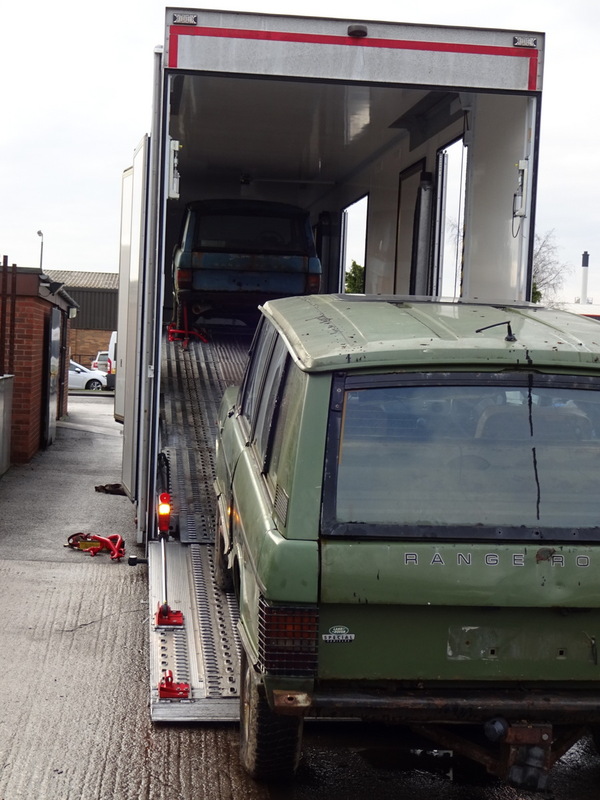 He contacted us with a request for an early vehicle for restoration, and we were able to supply him with two suitable ‘basket cases’ from our stock! 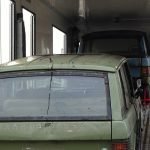 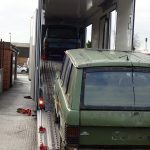 As we restore these cars in-house, we know just how much work will have to go in to his project, but we are sure the end result will be well worth the effort, as the very early examples of the Range Rover Classic are the most sought after.